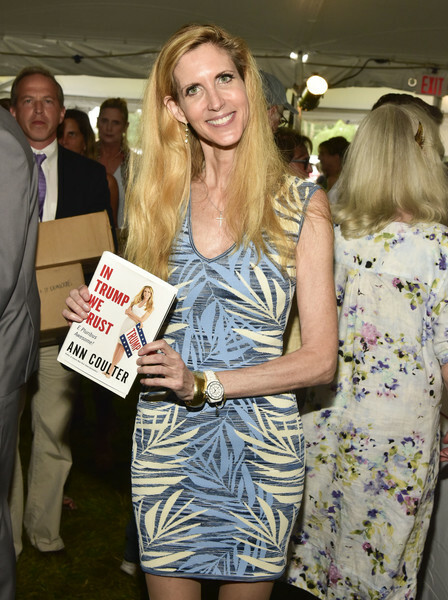 I haven’t posted about Anne Coulter in awhile. She normally is staunchly in the president’s corner, but not so in her latest column about The Dreamers. Coulter simply wants to know, where are they? Let’s see ’em! Surely they’ve got a few Einsteins!